Gundappa Viswanath batted for Murali Vijay’s inclusion for the team’s tour Down Under next month. CHENNAI: Former India batsman Gundappa Viswanath has welcomed the move of India selectors to groom the likes of Prithvi Shaw, and batted for Murali Vijay’s inclusion for the team’s tour Down Under next month.“He looks very promising. He has come up the hard way, by making an impression in Ranji Trophy. I like his approach to Test cricket. He was very calm. I also liked his strokeplay,” remarked Viswanath. He, CD Gopinath, Vaman Kumar, Bishan Singh Bedi, Kris Srikkanth and TA Sekhar were honoured at the MA Chidambaram Birth Centenary function, which was held in the city on Friday. “Vijay has proved himself at this level. He has toured England as well, apart from playing county cricket. We need his experience at the top of our order. 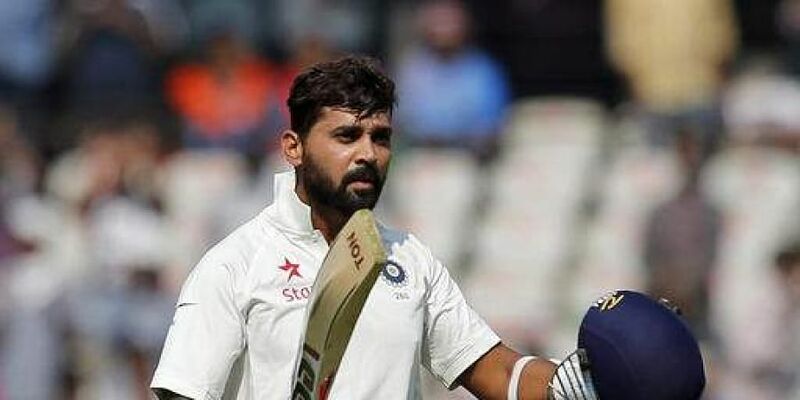 He deserves another chance.” After his century on debut, Shaw’s outing has prompted many comparisons with batting greats like Sachin Tendulkar and Virender Sehwag. Viswanath echoed India skipper Virat Kohli’s thoughts on this, stating that Shaw needs to be given space to develop his own game.